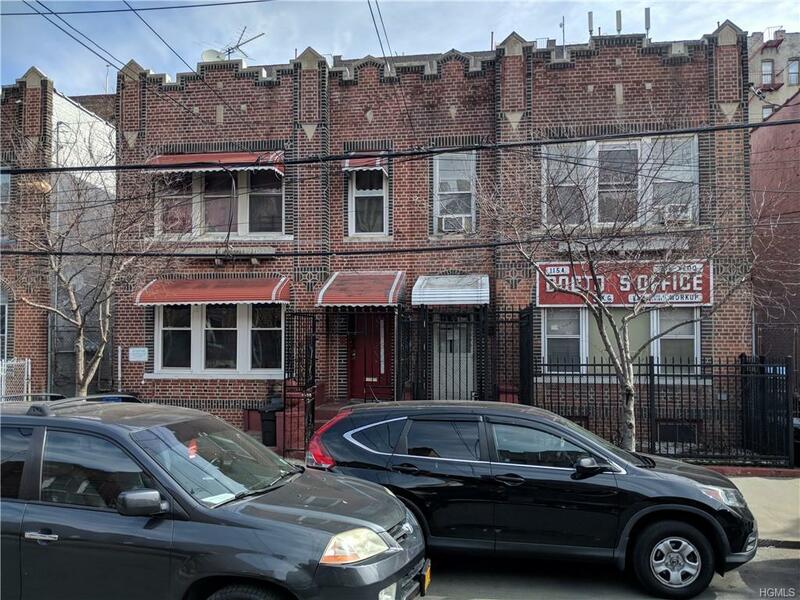 MULTIPLE OFFERS NO MORE SHOWINGS ***Large Four Family in Soundview. 3 bedroom over 2 bedroom over 1 bedroom over 1 bedroom. Rents are $2270/$1495/$1200/$1341. Mix of Sec 8 and City feps and one cash tenant. Basement is finished and has a separate entrance. 4 gas meters and 5 electric. Some apartments were updated. Fully occupied. Listing courtesy of Shane M. Rossi of Bhg Rand Realty.